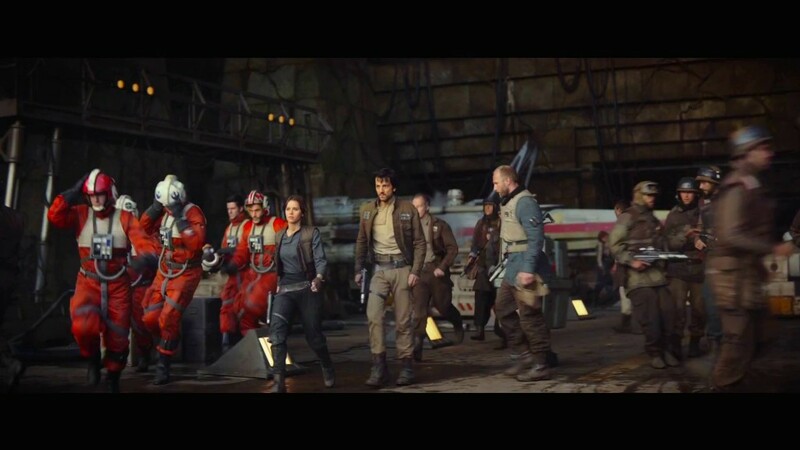 Yavin 4 – Cardington RAF base, Bedfordshire. 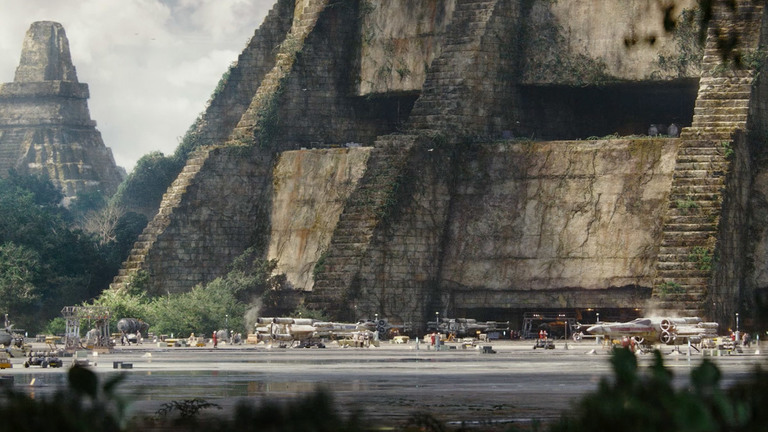 The planet of Yavin 4 (BASE ONE) seems to have been returned to in the trailers for Rogue One. 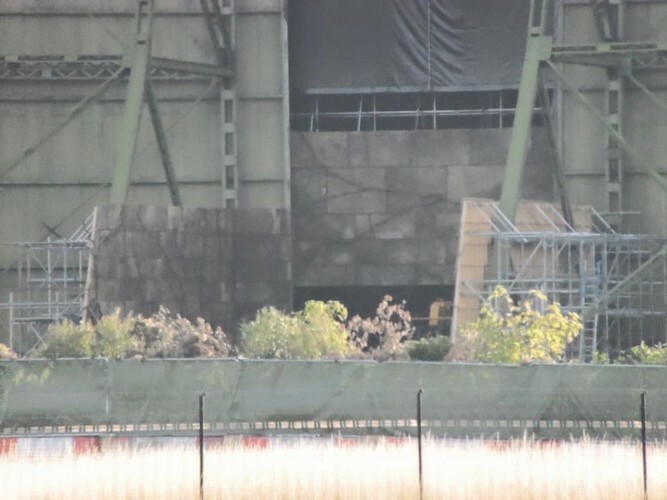 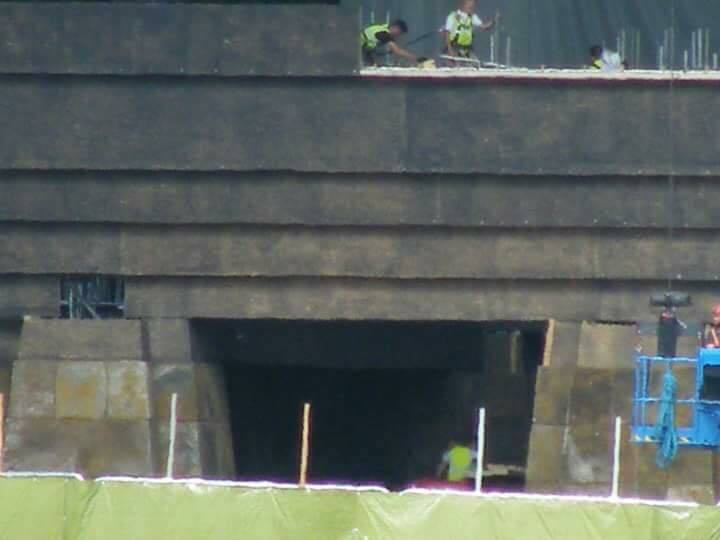 From the information so far, the Rebel base was mostly shot on a stage but there are a few images of set construction, again at Cardington ex Air Force Base Shed 2 (see Yavin 4 (ANH)).